Do you want to drink this yogurt? Just pour this in by yourself. 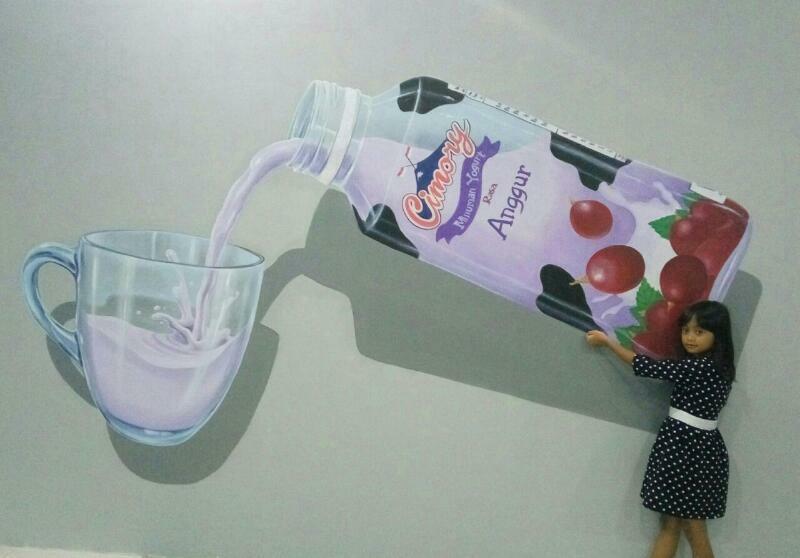 One of our mural project at Cimory Riverside.